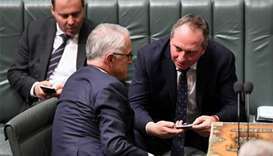 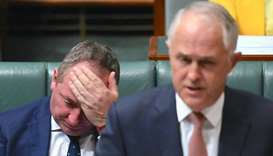 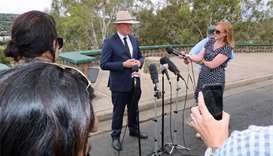 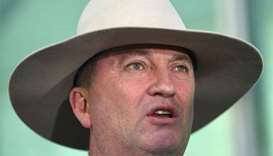 Barnaby Joyce said at a press conference in Armidale, his rural New South Wales seat, that he would step down as Nationals leader and deputy prime minister at a party meeting on Monday. 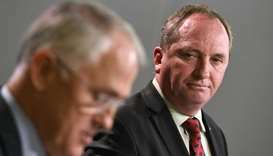 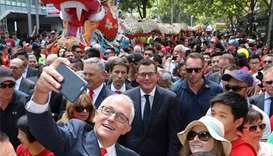 Australia's embattled deputy prime minister, under pressure over an extramarital affair, faced a call to step down as leader of his party, the first such call from a member of the party, which is part of the ruling coalition. 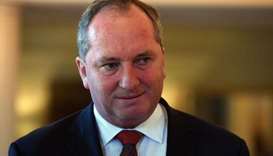 A state branch of the Australian National Party has pulled its support for Deputy Prime Minister Barnaby Joyce because of reports about an extramarital affair with his former press secretary, the party's Western Australia leader said.